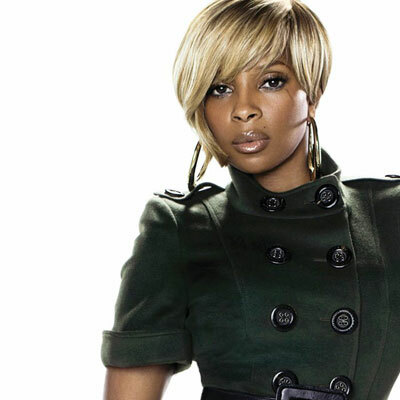 R&B songbird Mary J. Blige's financial situation gets worse. In order to earn money, you have to spend some first. But about some companies actually depending on hiring applicants based on their savings is news to me. Anyways, this has been an enlightening post. Thank you for this!